The bullish case for Nvidia Corporation (NASDAQ: NVDA) is based on the company's leadership position in fast-growing markets like machine learning, where traditional CPUs can't handle the large computational demand, according to Atlantic Securities. Atlantic Securities' Ianjit Bhatti initiated coverage of Nvidia with an Overweight rating and $195 price target. Nvidia will likely emerge a winner from a slowdown in "Moore's Law," which states the number of transistors on a chip can double every two years while costs can be slashed in half, Bhatti said in the Friday initiation note. 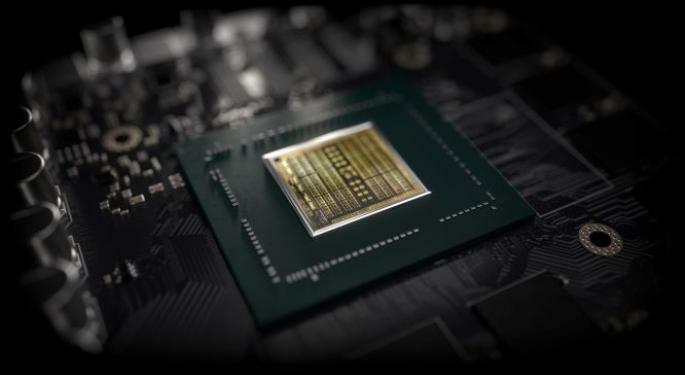 CPU performance gains are showing slights of stalling given the rise of the heavy computing power that machine learning requires, the analyst said. 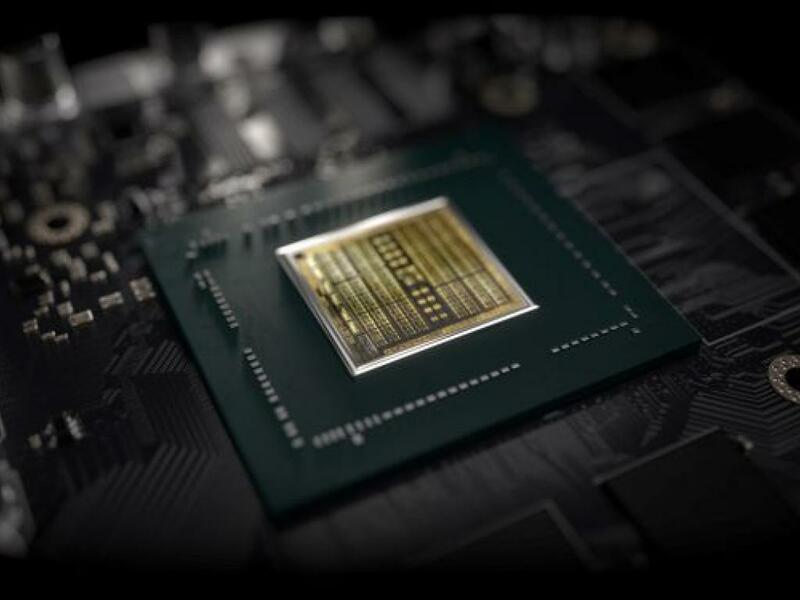 This works in Nvidia's favor, as it has shown leadership status in machine learning and high-performance computing end markets since fiscal 2015, when it became the leading supplier of processors for the industry, he said. The chipmaker's data center segment derived $2.9 billion of revenue from the sale of accelerators into ML and HPC markets, Bhatti said. The segment's revenue grew 52 percent year-over-year in fiscal 2019 and delivered a gross margin of 75 percent, which is better than the company average of 60 percent, he said. Atlantic Equities projects a total addressable market in 2029 for ML and HPC segments of around $50 billion and said Nvidia can control a 45 percent of the market. To achieve this, the company is likely to show 40-percent compounded annual revenue growth in the data center market through fiscal 2022, which will account for around 85 percent of total revenue growth, in the sell-side firm's view. Nvidia shares were up 1.8 percent at $158.57 at the time of publication Friday.